Dr. Kay - Sutuspun Kajornboon, M.D. - is the chief of Aviation Medicine at Bangkok Hospital. He is a Senior Aviation Medical Examiner qualified to issue all classes of the FAA medical certificate (USA), the CAME medical certificate (Canada), the DAME medical certificate (Australia), the SAME medical certificate (Thailand). He is not qualified to perform the JAA medical exam (Europe). 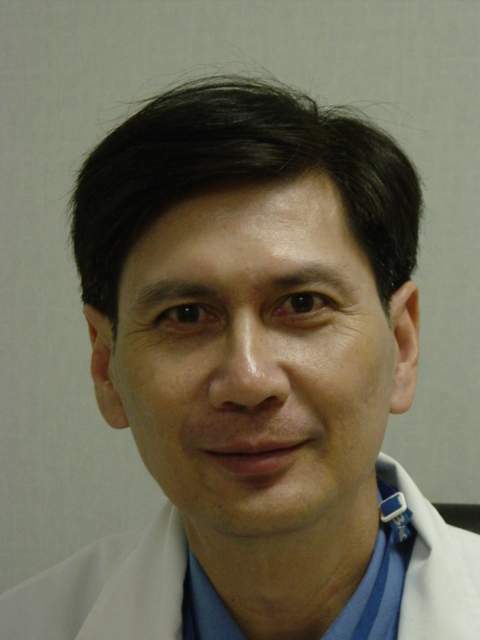 Dr. Kay is a Private Pilot with who started flying in 1991 with 604 Squadron in Bangkok. He is the medical advisor to the Miss Siam flight and the medical consultant for the Thai Department of Air Transportation and examines pilots & crew for Thai Airways. 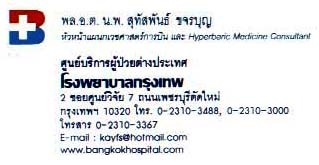 Dr. Kay is available at Bangkok General Hospital on Mon and Tue. The aviation medical examination costs around 2,500-4,000 Baht. On arrival, if any questions, contact the Super Nurse Khun Tui. 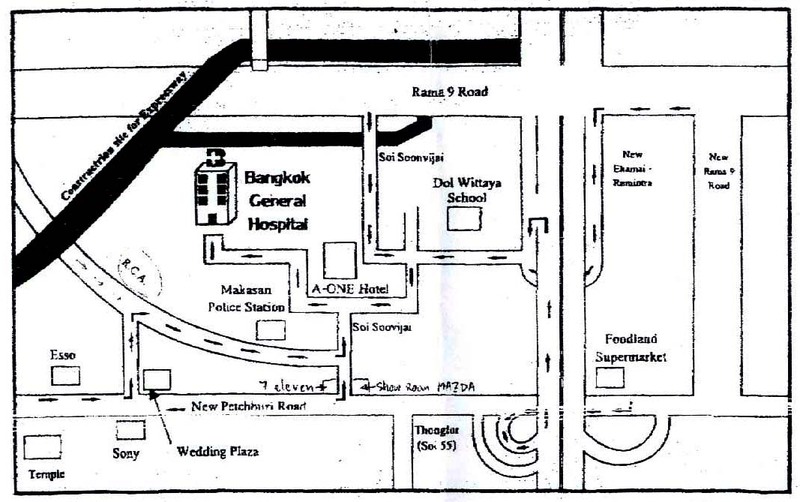 Medora Clinic & Surgery, 115 Uppper Paya Lebar Road, Singapore 534833. Tel: +65 62880035. (He does FAA & Malaysian for me and I know he does CASA and at least 4-5 other countries which I think include JAA. Just give his clinic a call to confirm).